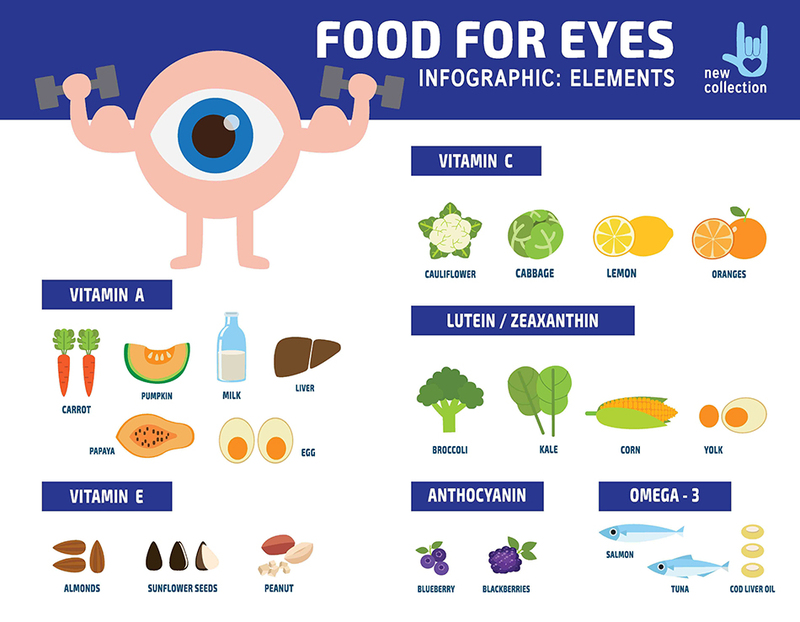 What Is the Best Diet for Eye Health? 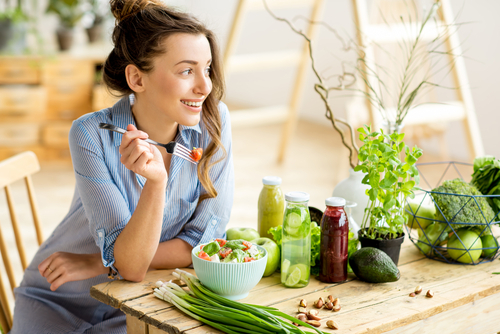 The best diet for eye health is the one that helps keep you healthy as well. When you search the internet, you’re going to find lots of articles on the best food for your eyes, and they’re all different. That’s because many studies show that many foods are good for the eyes. We’re going to do one better. We’re going to show you the best diet for your eye health based on the nutrients your eyes need. That way, you can eat lots of healthy food and support your eyes and your body. Vitamin A, especially as pro-vitamin A beta-carotene, helps your eyes. Vitamin A, which animals produce by cleaving carotenoids, were first found in the carrot, which led to the belief that eating lots of carrots helped your eyes (that one’s true). 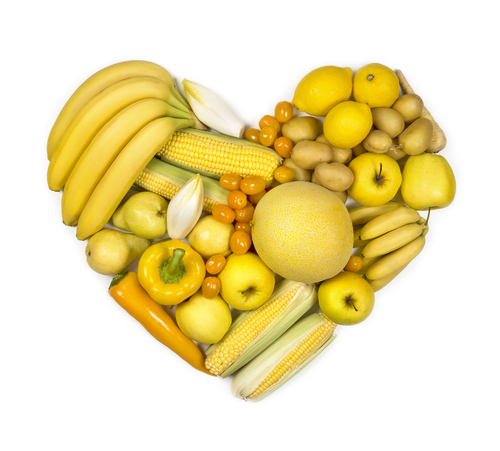 Beta-carotene is found in all yellow and orange foods. Fortunately, carrots are easy and fun to eat. They’re loaded with pro-vitamin A, along with vitamin C and vitamin E, and can help prevent cataracts and age-related macular degeneration. 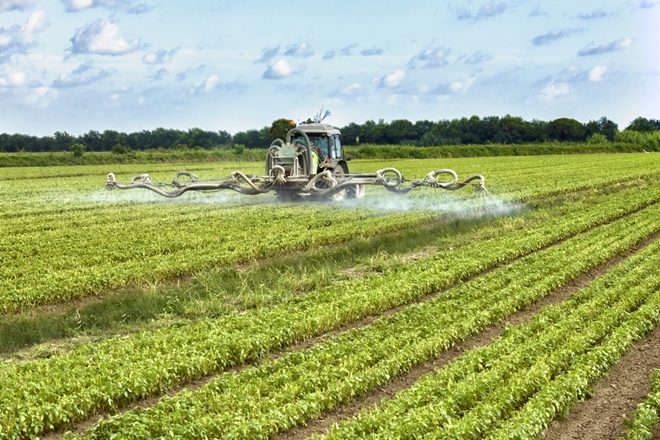 Fresh is best, especially if you’re getting all of the fibers in the pulp where much of the vitamin A is bound. This is the popular antioxidant and phytonutrient found in wine, but that’s not the only place you can get it. Foods like blueberries, goji berries, raspberries, and any dark red or blue fruit or vegetable contain lots of resveratrol and similar compounds. Because of the high concentration of resveratrol, and anthocyanins, foods like blueberries help your overall eye health and wellness. Tufts University showed that cataracts and glaucoma might be reduced by consuming a serving of blueberries every day. Happily, blueberries are easy to toss into your juices, and they taste great. 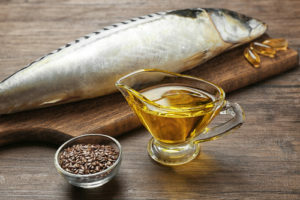 Foods rich in omega-3 fatty acids protect your blood vessels, especially the tiny ones in your eyes. It aids in eye development and may help your child avoid glasses. Vitamin C is a potent antioxidant that’s found primarily in fruits and vegetables. It can help reduce cataracts and glaucoma, and some studies are even showing it might help prevent your eyesight from getting worse as you age. Fruits and vegetables are filled with vitamin C and are found in high concentrations in the juices you drink, but you may want to add a supplement with vitamin C to get in everything you need. In a diet composed mostly of fruits and vegetables, getting enough fats is a little bit more challenging. However, if you snack on seeds and nuts, you’re sticking to your diet plan and getting in your healthy fats. Chia seeds and flax seeds are both packed with omega-3 fatty acids and a ton of antioxidants. Walnuts also have a lot of omega-3s and can give you an extra protein boost. Sunflower seeds are convenient for when you’re on-the-go, and they can be found almost anywhere you need a quick snack. Pumpkin seeds are especially helpful for men, especially for prostate health. This vital nutrient is best known for helping to prevent macular degeneration. It is a xanthophyll, one of the carotenoids, a cousin of vitamin A. It’s found in high quantities in leafy green vegetables, such as spinach, collards, and kale, and in yellow carrots. Lutein’s primary role in your eyes is to filter out high-energy blue wavelengths, especially in the ultraviolet range. This helps maintain the integrity of your eyes and lets you see a wide range of colors. This is the other xanthophyll carotenoid found within the eye. It is the dominant component of the central macula. Zeaxanthin helps filter out ultraviolet light that damages the underlying structures. It works together with lutein to protect the various structures and keep you seeing well. Studies have found that people who eat a lot of leafy greens that contain zeaxanthin and lutein have fewer problems with macular degeneration or cataracts. You’re already eating a diet rich in fruits and vegetables. Leafy greens, carrots, sweet potatoes, and berries are rich in many of the antioxidants and vitamins you need. Supplementing with nuts and seeds can help give you the fats that support your health and eye health. A good over-the-counter supplement can help, too. On top of that, these foods are going to help keep your overall health top-of-the-line. 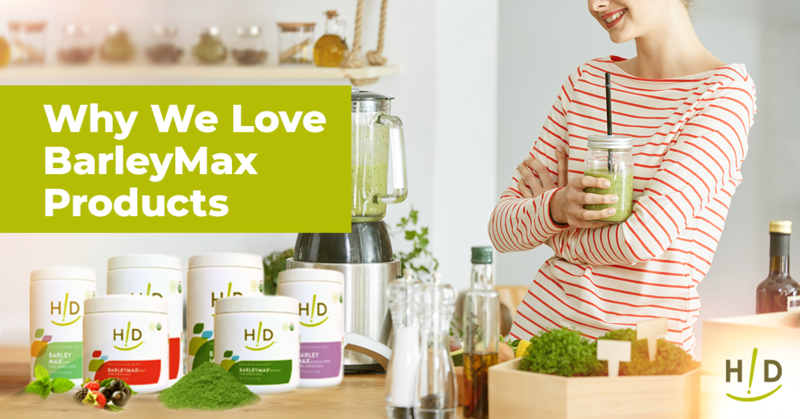 It will help you lose weight, fight cancer, gain energy, and reduce the need for medications that often cause eye problems. It’s great that you can put most of these in your juices and drink your way to good health.